No matter how old your kids are, they are probably playing with LEGOs. Mine still are at 9 and 11! After the Christmas season, we found ourselves with more LEGOs than I thought was possible to have in one house at a time! Instead of just using these LEGOs for playtime, we found a way to incorporate learning with them! 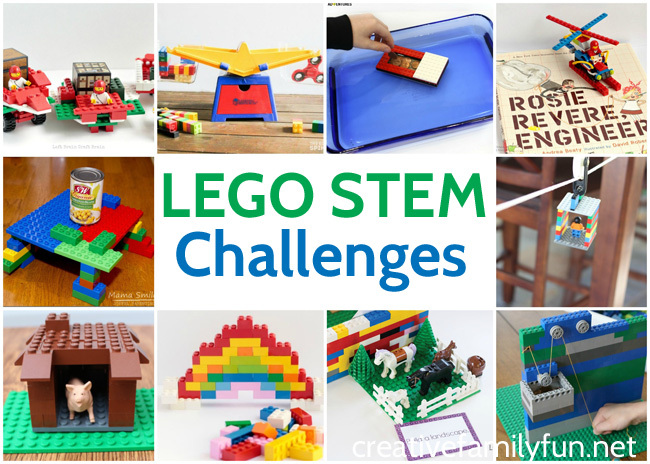 These LEGO STEM challenges are perfect for stretching your brain and making learning fun. 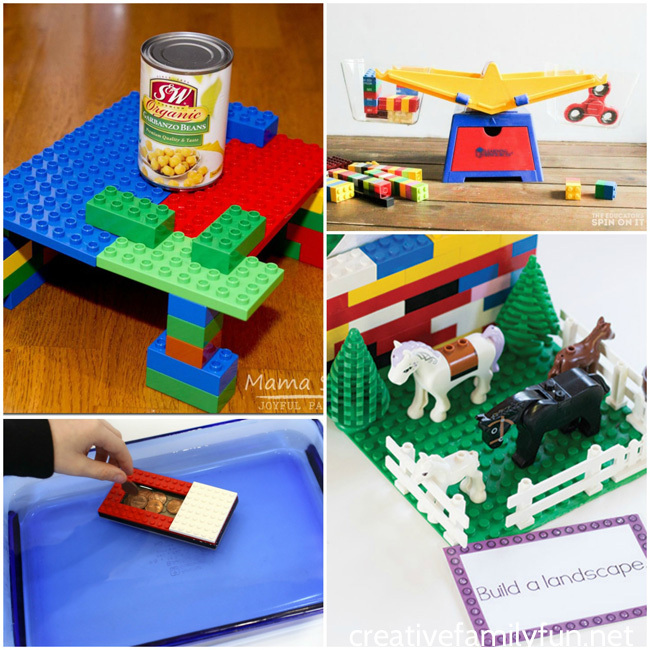 Here are 20 LEGO STEM challenges for kids. 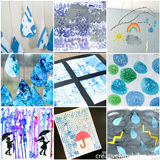 These can be done in the classroom, as a homeschool activity or just a way to keep your kids learning outside of school. Use you imagination and your LEGOs to complete these fun printable LEGO STEM Challenge Cards from Live Over C’s. Practice your math skills with this LEGO Challenge Math Activity from Buggy & Buddy. 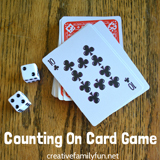 Use your Duplos to help you solve these LEGO Duplo Challenge Cards from Thrifty Homeschoolers. 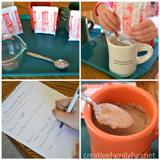 Your mini figs can help you solve this Red Cup STEM Challenge from Kids Activities Blog. 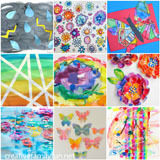 Try your hand at building bridges with this fun Bridge STEM Building Activity from Mama Smiles. Explore weight and measurement with this fun Fidget Spinner Math Challenge from The Educators’ Spin On It. Do a challenge every day with this fun LEGO Challenge Calendar from Little Bins for Little Hands. Try some engineering with this fun LEGO Engineering Preschool Challenge from Preschool Powol Packets. How many pennies can your boat carry? Find out with this fun LEGO Boat challenge from Lemon Lime Adventures. Try a STEM challenge inspired by books with this fun Storytime LEGO Challenge from Left Brain Craft Brain. Use LEGOs to practice your money skills with this Coin and LEGO Challenge from You’ve Got This Math. Or use your LEGOs to practice coding with this LEGO Computer Coding STEM Activity from Little Bins for Little Hands. Build the The Little Pigs’ houses with this fairy tale inspired LEGO Engineering House Challenge from JDaniel4’s Mom. Build Santa’s sleigh with this Christmas challenge, LEGO Santa Sleigh, from Left Brain Craft Brain. Create only with your flat LEGOs with this fun Flat LEGO Challenge from Picklebums. 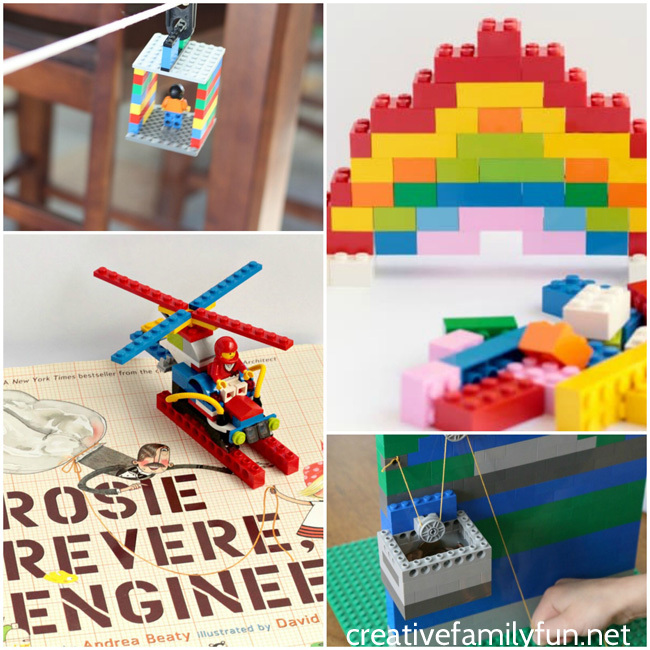 Make a pulley out of your LEGOs with this LEGO STEM Pulley Activity from Frugal Fun for Boys and Girls. Build a LEGO Rainbow with this fun challenge from Schooling a Monkey. Finally, build a zip line with this LEGO Zip Line Activity from Little Bins for Little Hands. 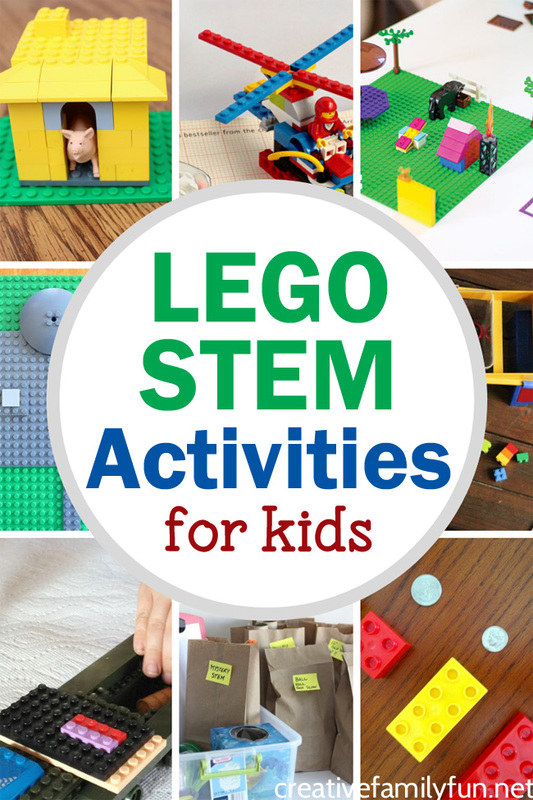 Which of these fun LEGO STEM challenges are you going to do with your kids? 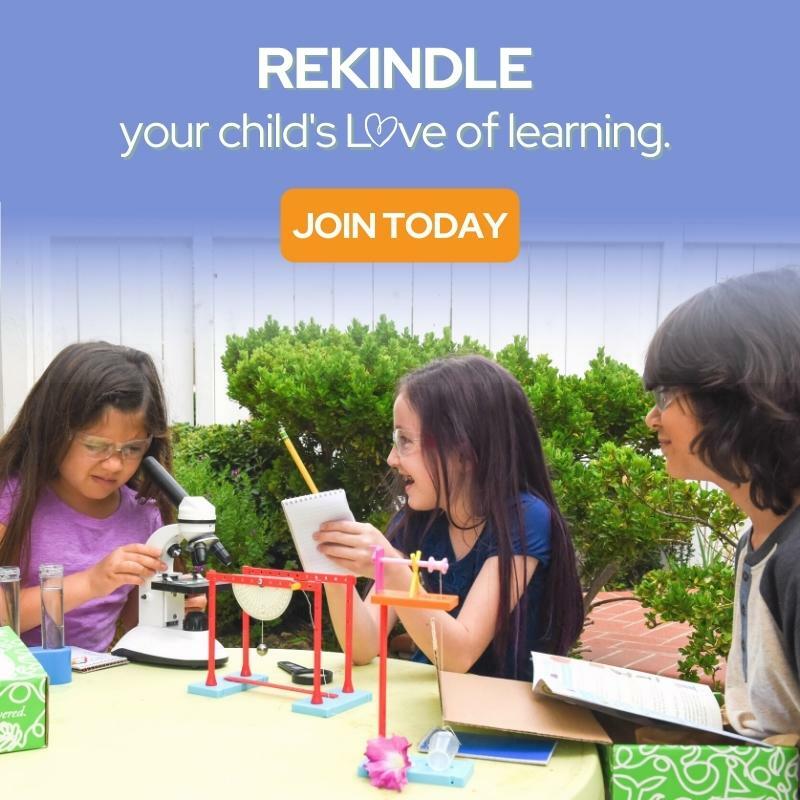 Find all their fun STEM and science boxes here. Fill out the form below to start receiving STEAM Family Fun in your inbox.